"The return of the #7 to USAC National competition"
Corey Tucker Racing & Bryan Clauson Inc. are proud to announce their return to the USAC National Sprint Car Series. The 2010 USAC National Drivers Champion, Bryan Clauson will be back behind the wheel of the familiar # 7 entry. Curb Agajanian who has a storied history in American Motorsports will take an ownership role in this new endeavor along with Corey Tucker and Bryan Clauson INC. Joining CTR / BCI / Curb Agajanian will be the return of R&B / Truckers as a primary sponsor of the Spike / Chevy #7. Roger and Barb Tapy of Truckers 24 hr fame stepped away from the sport for a short time but are back in full force as a primary sponsor of this effort. 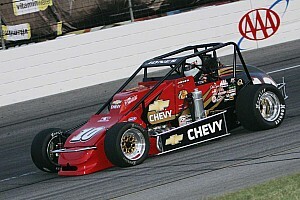 Curb Records will also adorn the side of the #7 Spike / Chevy as a primary sponsor for the 2011 racing season. Wholesale Connection a partner of the team for several years will also return as a sponsor for the 2011 season. Bryan: In November I was hunting a ride for the sprint car season and I kept getting asked the same question "Why aren't you doing your own thing? " It got me to thinking, why not ? 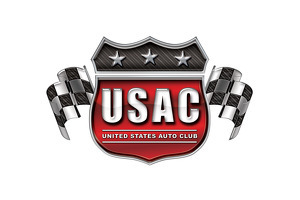 So in December we decided to put together this program to make a run for the 2011 USAC Championship. With the help of our dedicated partners and the addition of some new ones we made this dream a reality in a very short time. 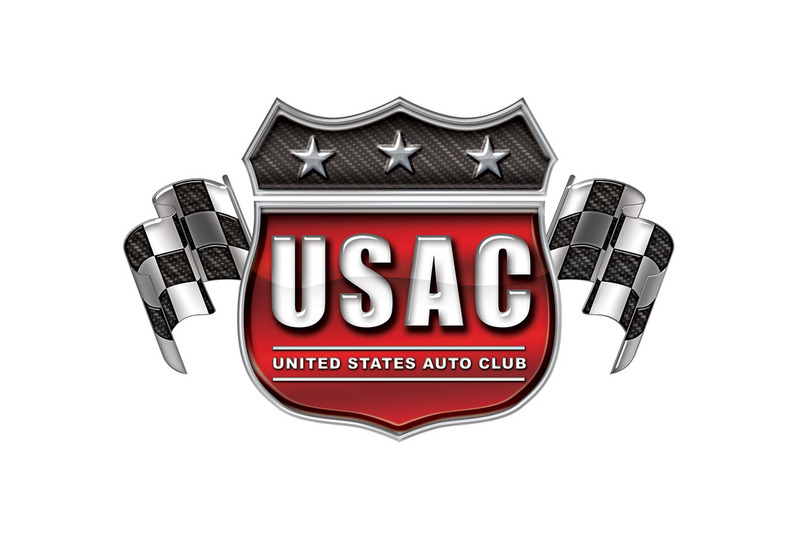 I am really excited to welcome Mike Curb and Curb Records to USAC National Sprint Car Racing ! I am also very proud to have Roger and Barb Tapy and the R&B / Truckers name back involved with our sport ,they are the epitome of car owners and supporters of Non Wing USAC Sprint Car Racing and I am very proud to represent them. We have spent the past few years building our relationships with our product sponsors and every one of them were as excited as we were to support this program.